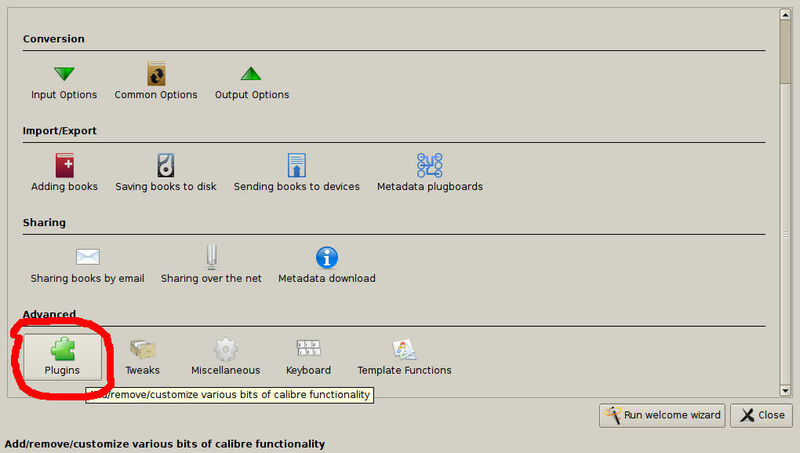 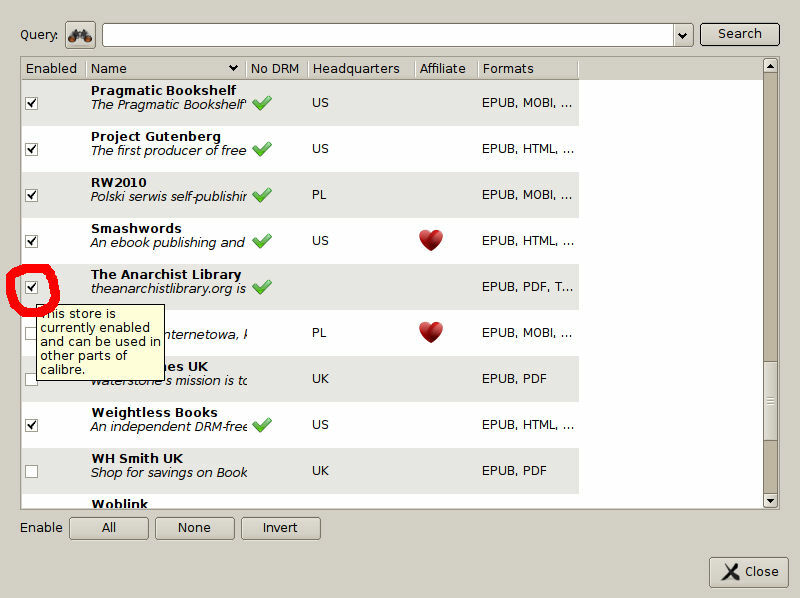 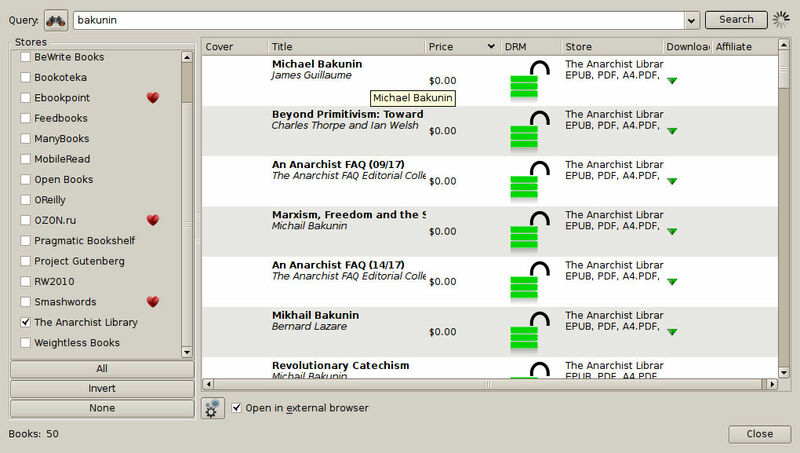 Plugin for Calibre 0.8 or later, to use The Anarchist Library as store. 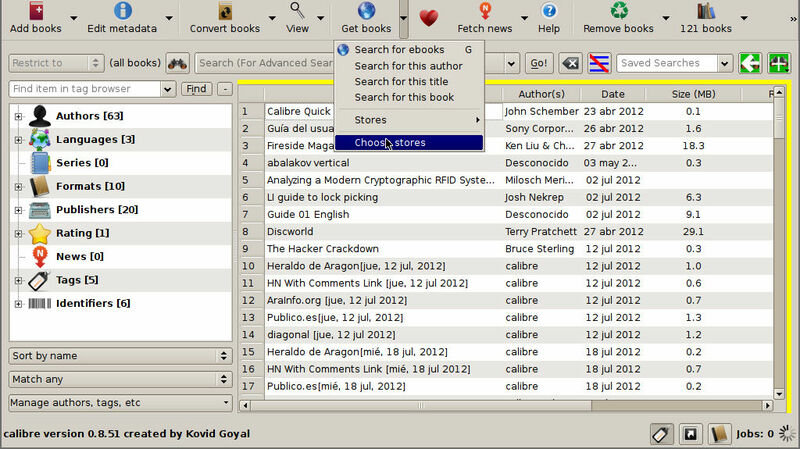 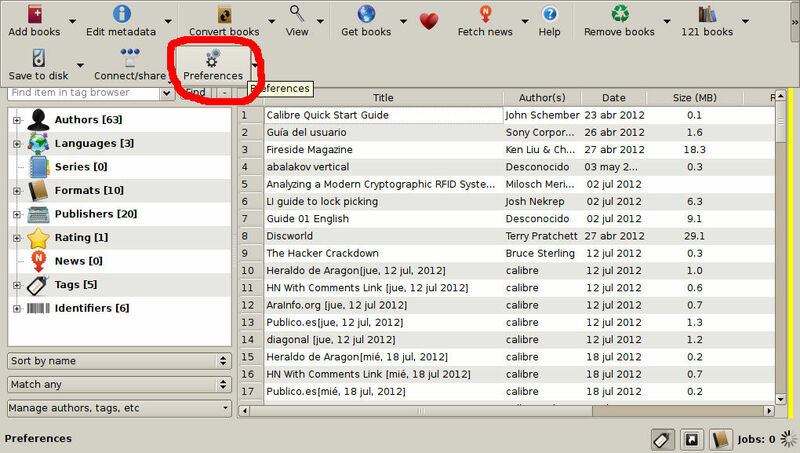 With it you can search and download books directly from calibre. 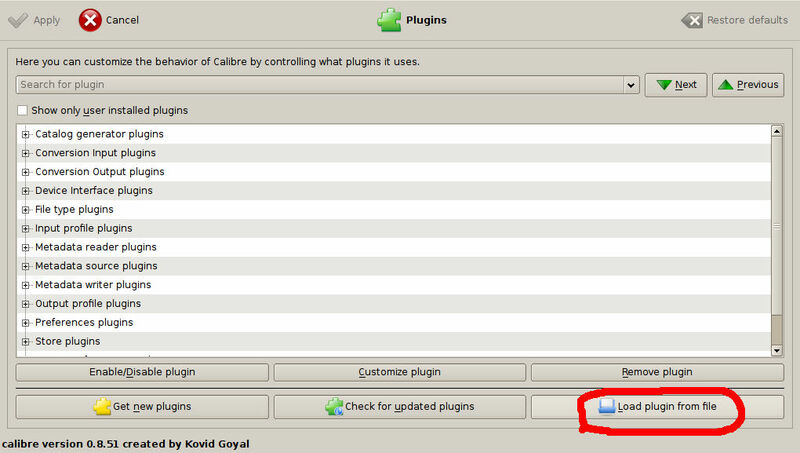 The plugin is written and (hopefully) maintained by meskio. 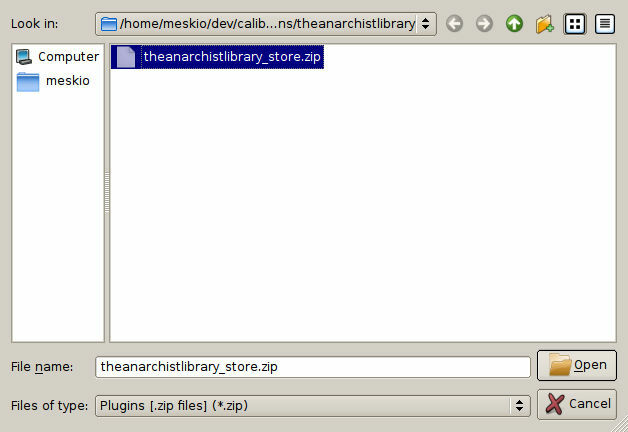 Problems and suggestions should be reported to him: https://gitorious.org/~meskio (not to theanarchistlibrary.org project).